Time for another batch of favorite food and restaurant articles. This week, all of my favorite articles come from my fellow bloggers! 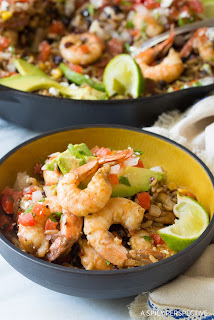 This recipe combines two of my favorite things, shrimp and black beans and rice! I've been pretty impressed with everything I've seen from A Spicy Perspective, so this one will be a must try for me! This again has two reasons for getting my attention. She understands the struggle of having kids and trying your best to make something they will eat, let alone enjoy. 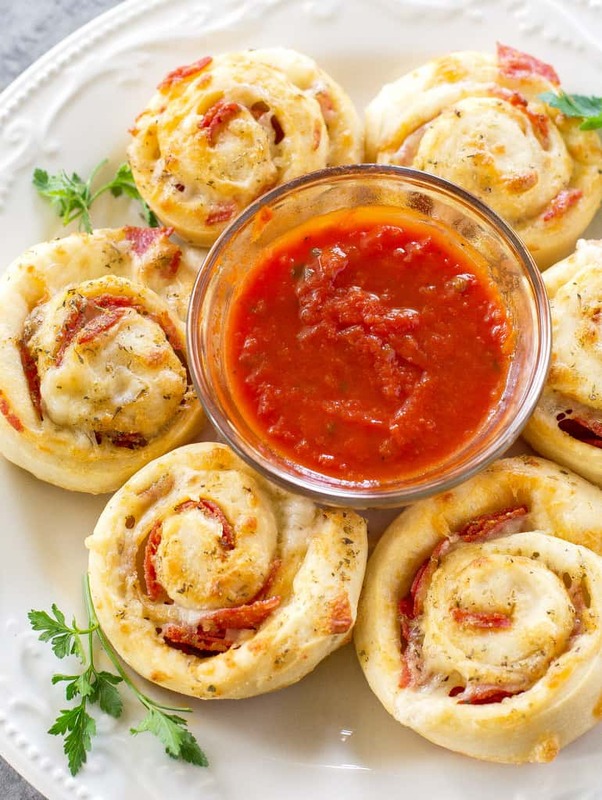 My mom used to make Pizza Bread for parties when I was growing up. These rolls remind a lot of that! One of the great party planning struggles is addressed right here. 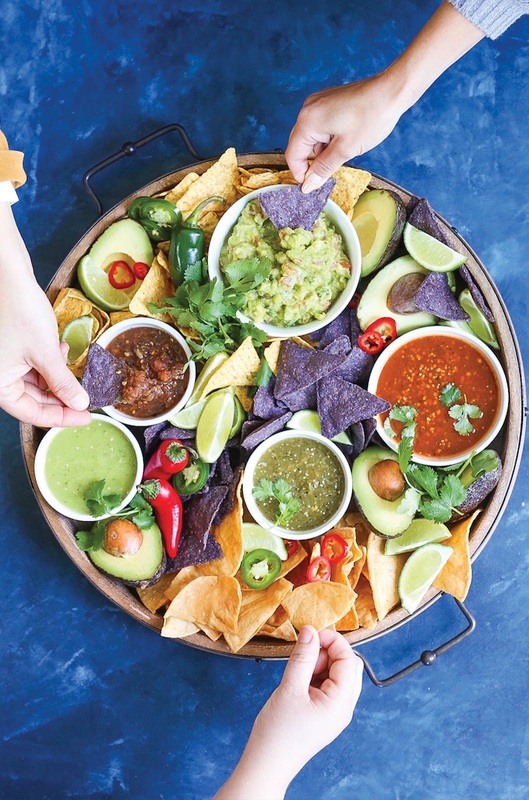 Leading up to a party, it's always a question of what foods to have out waiting for guests. Make the perfect salsa bar and your party guests will not want for more!